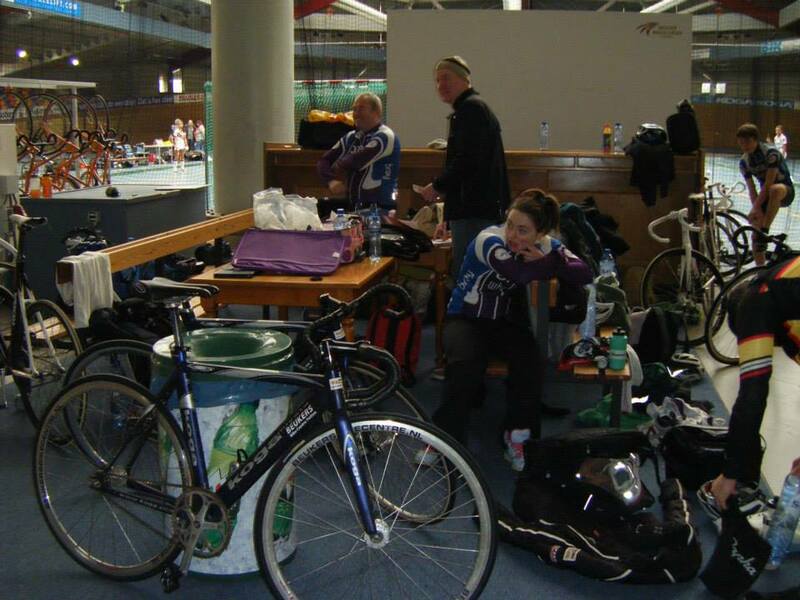 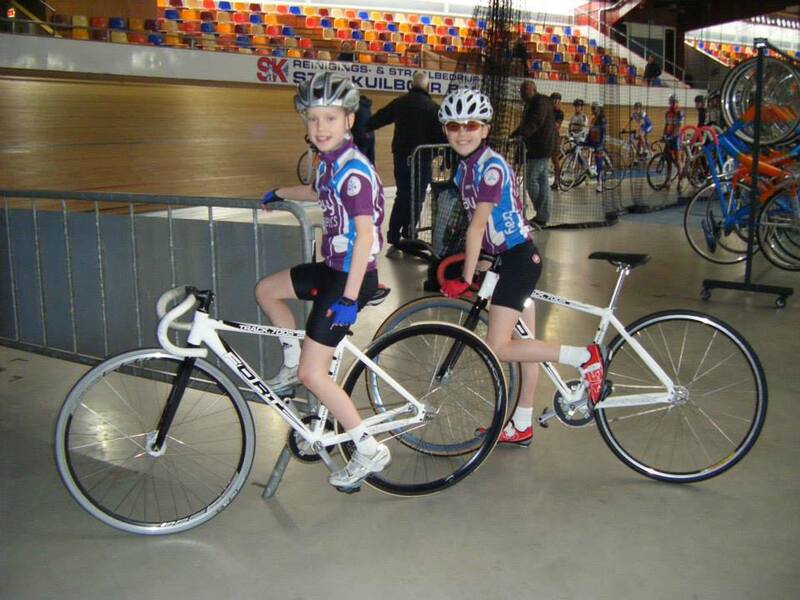 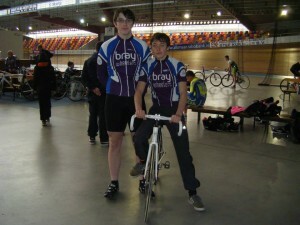 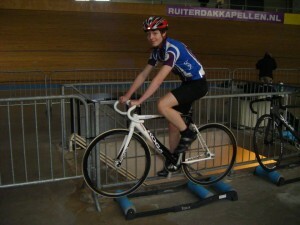 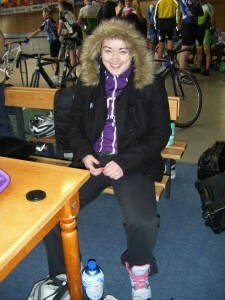 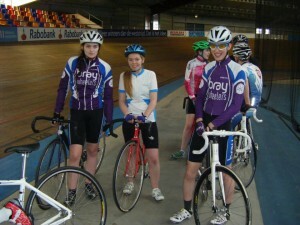 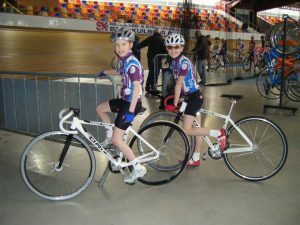 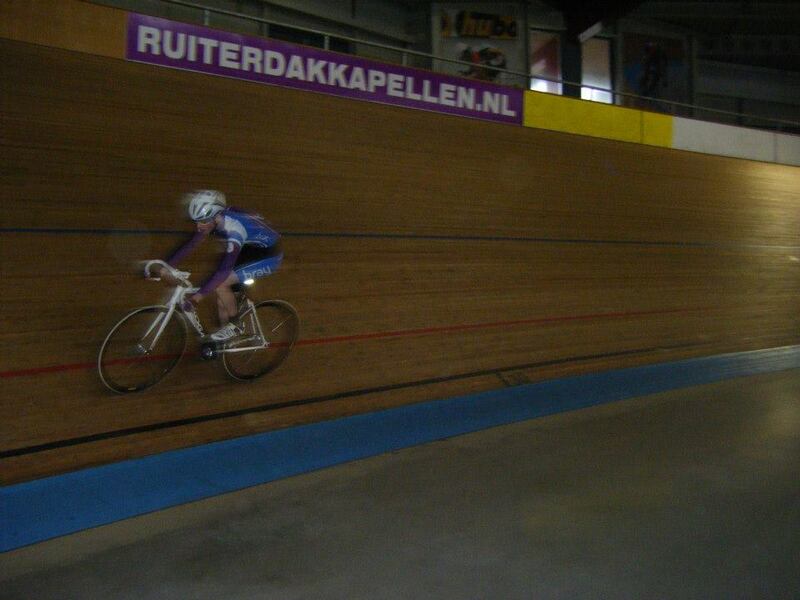 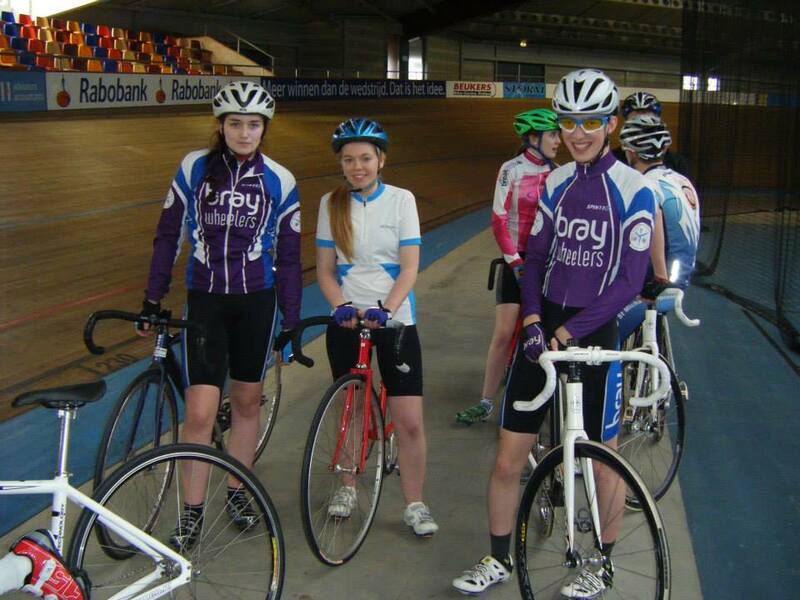 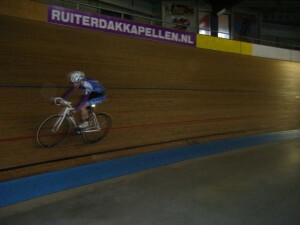 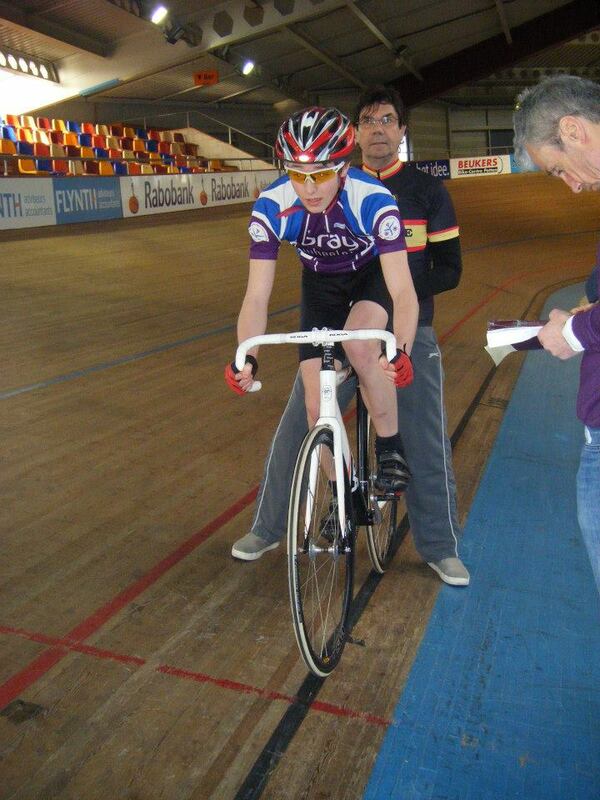 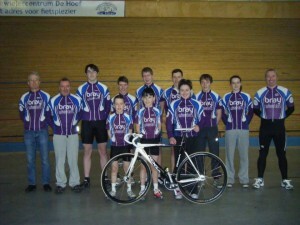 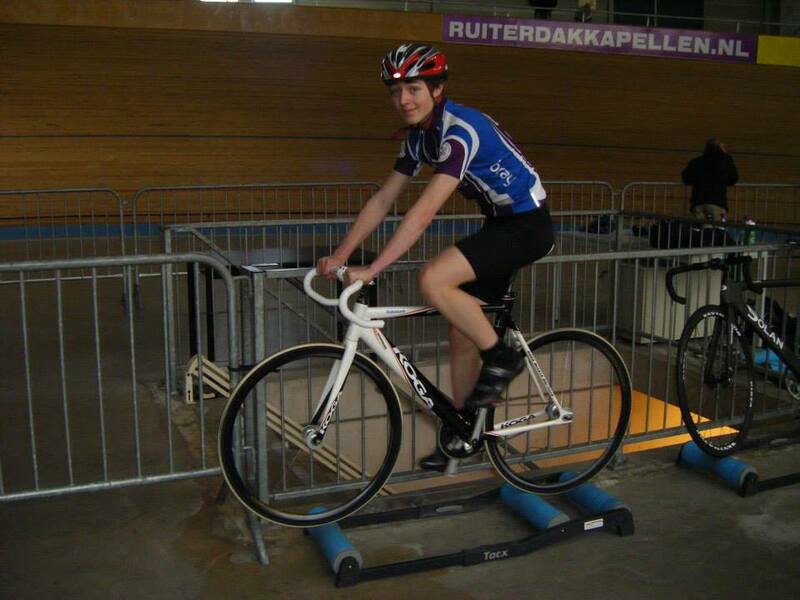 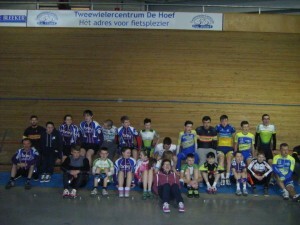 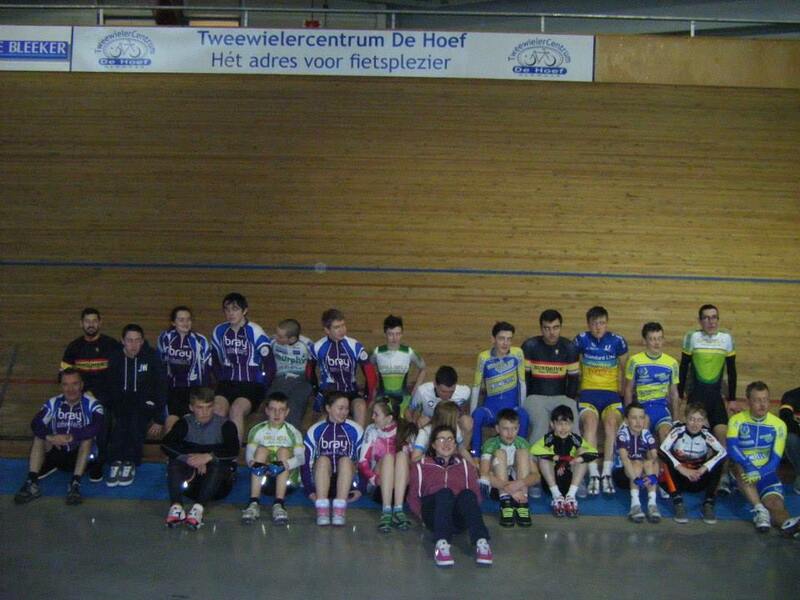 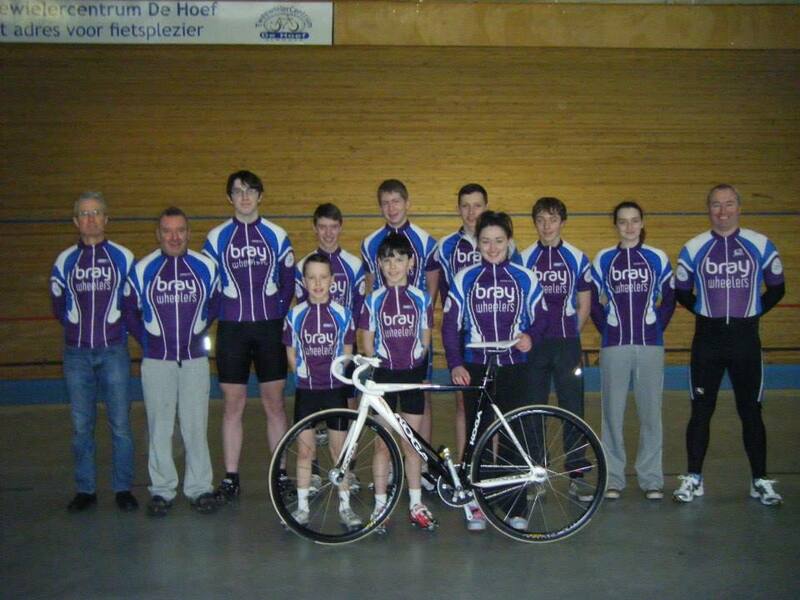 A contingent of 12 people from the club were away training and racing in the indoor velodrome in Alkmaar and Amsterdam over the weekend. 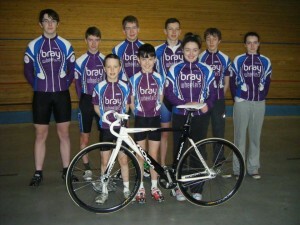 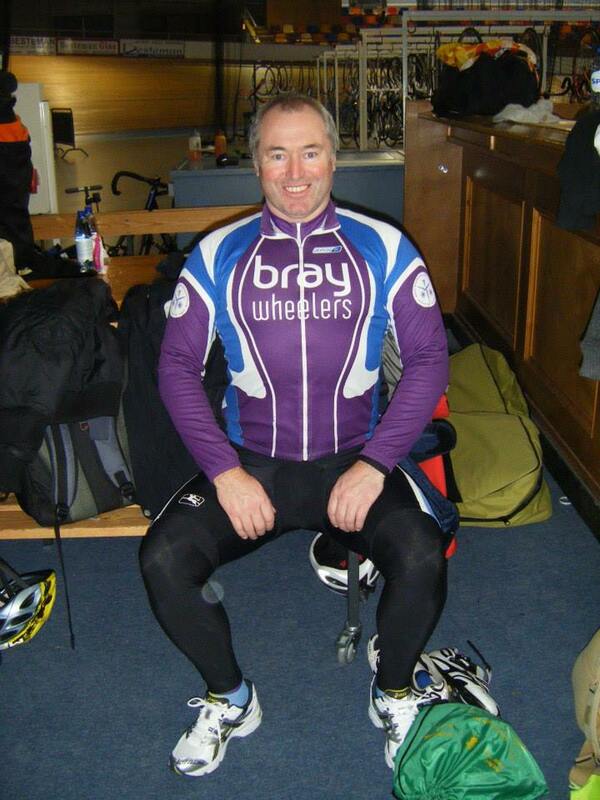 Bray Wheelers had the biggest amount taking part in this, proof of Bray’s dominance on the track in recent years, all thanks to the excellent coaching from Ger Ivory. 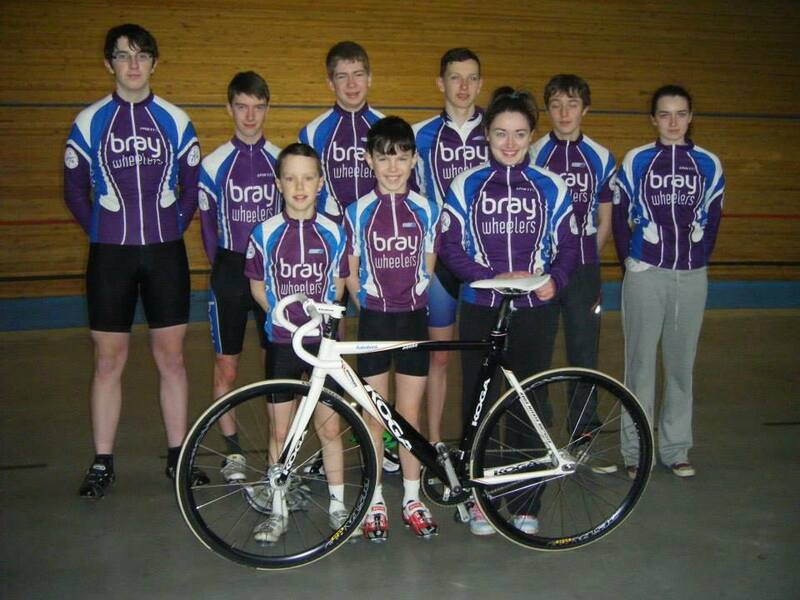 The youth riders who took part were Deirbhle and Caoimhe Ivory, Sam Gilmore, Sean Lee, Ben Docherty, Robert Murphy, Harry Brooks, Archie and Will Ryan.